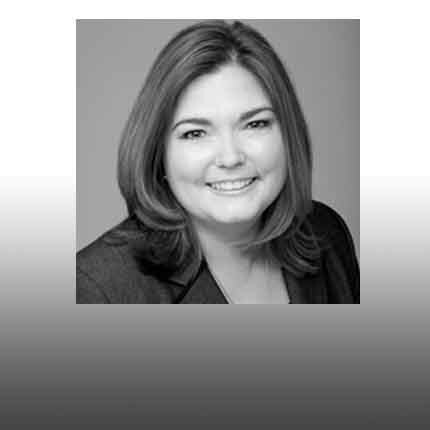 Ruth Wilson Professional Education Consulting Expert. 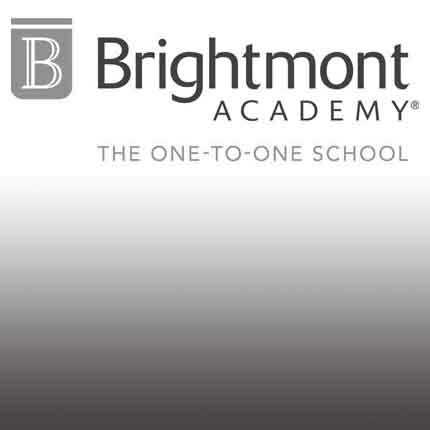 Implementing a one-to-one instruction model for students	Brightmont has expanded to a total of eleven campuses in five states. An Accredited Private School With 11 Campuses Located In 5 States. 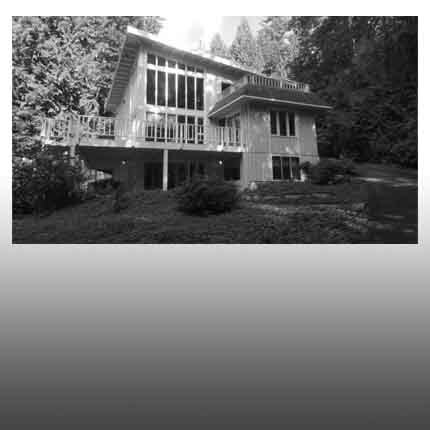 Beautiful Mountain Neighborhood In Issaquah, WA. 25 Years Consulting In Education .